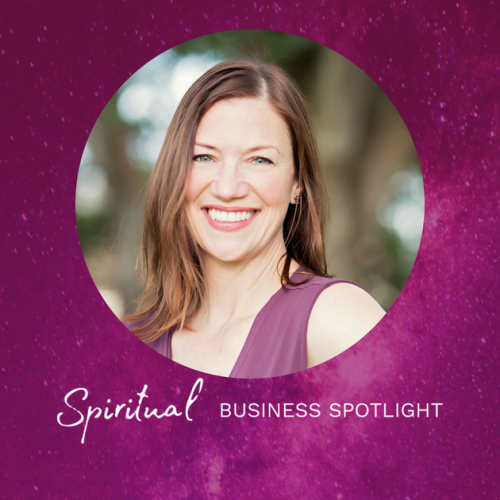 We love shining the spotlight on new and budding Spiritual Entrepreneurs! 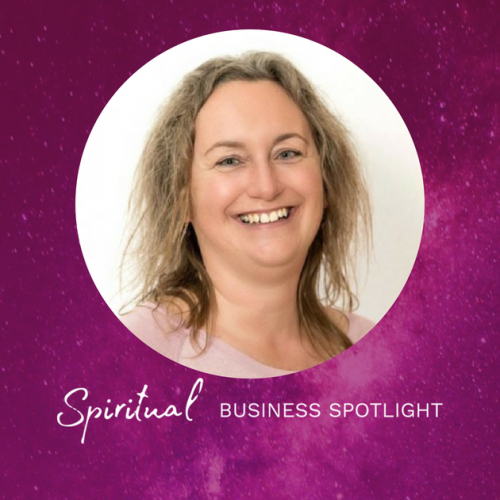 Sue Ellis-Saller has a vision and a mission to help other Spiritual Entrepreneurs grow their audiences. 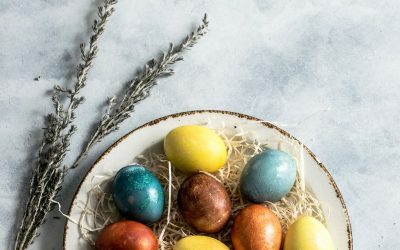 On this site, you’ll have access to some fabulous new talent in the world of tarot and oracle cards, angel card readers, other forms of cartomancy, Reiki, meditation, spiritual advising, law of attraction and so much more! Would you like to be in the spotlight? 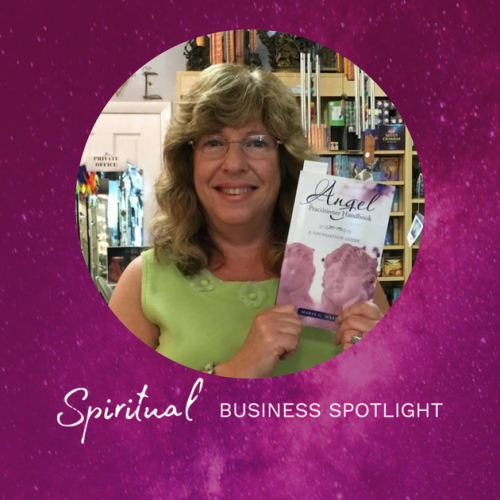 Schedule an interview here or join us on our Spiritual Business Spotlight show to do some short readings during one of our reading parties! Kate Matheson was raised by serial entrepreneurs and started her business career long ago. She's built successful companies for herself; in the past 10 years, she built 5 companies. 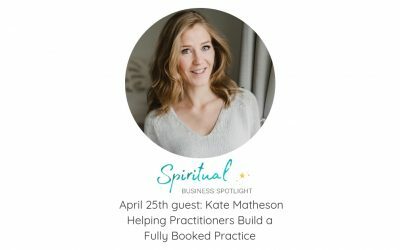 Nowadays, Kate helps Health, Wellness, and Spiritual Entrepreneurs get fully booked. Listen to her interview here. 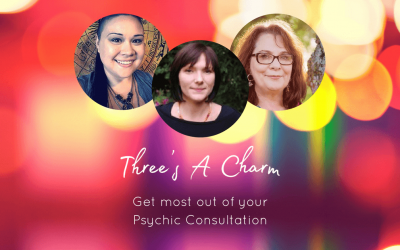 Learn what to do to get the MOST out of your consultation with a reader, healer, or psychic. 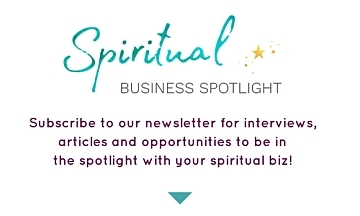 Subscribe to our newsletter to stay in the loop about interviews, articles, and opportunities to be in the spotlight with your Spiritual Biz!